Under-15 Girls - PDA Slammers win USYS National Championship! 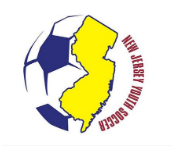 For the third time this month, PDA Slammers (NJ) faced SAC United (MD), this time to determine the Under-15 Girls US Youth Soccer National Champion. PDA would again find victory, the third consecutive, and walk away with the national title. "We're excited because of obviously winning the championship, but it's also the end product of a lot of hard work," PDA head coach Mike O'Neill said. "You want to play against the best teams that you possibly can. Winning state cup, then winning Regionals, then coming here and being the last team standing is a major accomplishment. Of all the teams in the country, only one goes home happy. We're thankful that it's us." PDA opened the scoring in the 35th minute, when Julianne Minutillo collected a cross in the box and Lauren Jankowski buried the ball in the back of the net. Lauren dimes double the lead just two minutes after halftime. 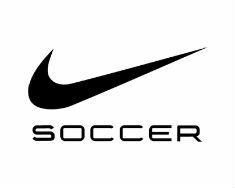 When SAC United needed a goal, Margaret Purce came through in the 73rd minute, scoring her tournament-leading sixth goal. PDA was able to hold off every other SAC United attack to secure the 2-1 victory.